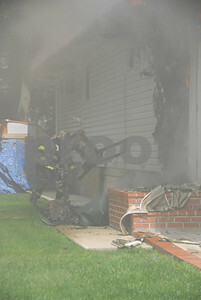 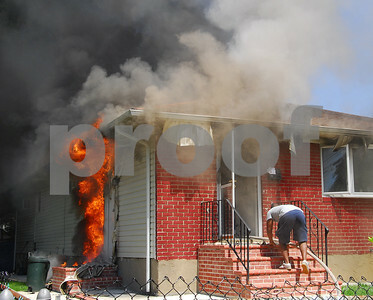 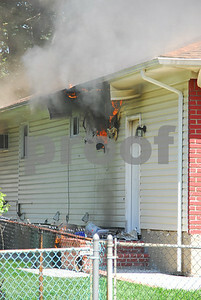 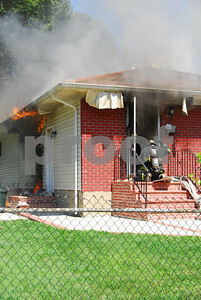 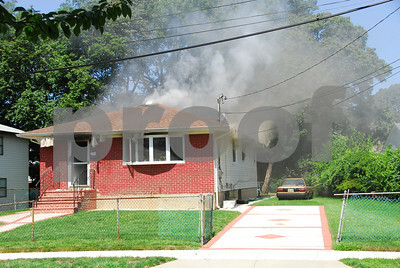 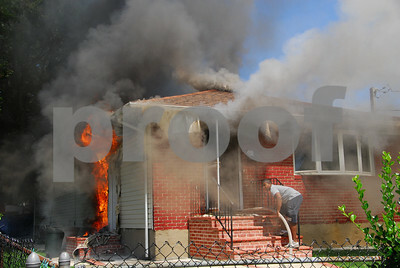 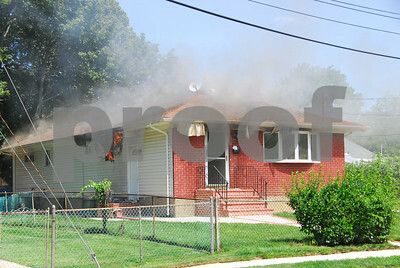 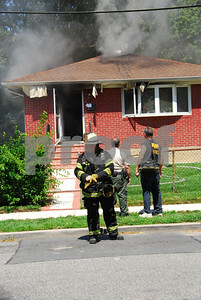 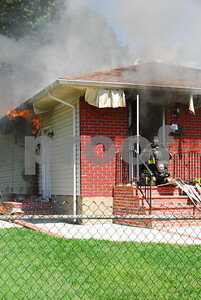 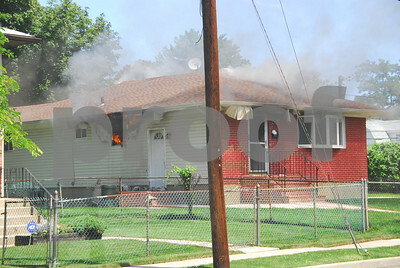 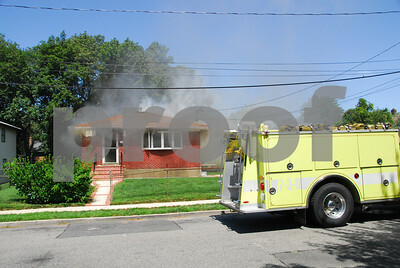 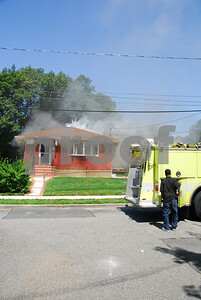 Fire at 39 Madison Ave east of Babylon Turnpike. 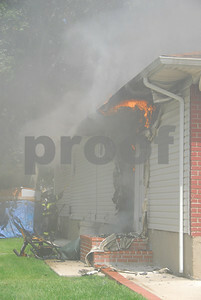 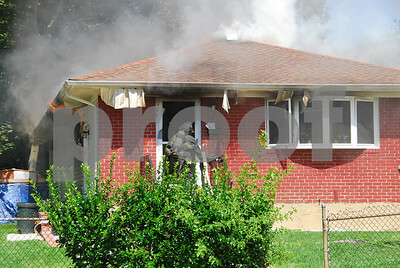 Initial call was for a house fire with people trapped. 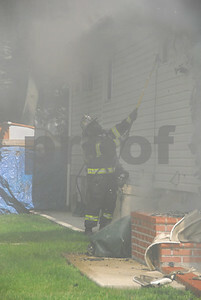 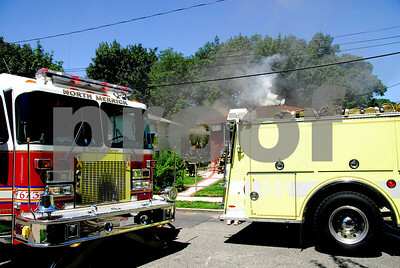 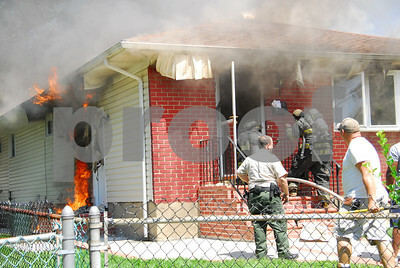 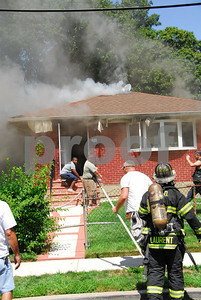 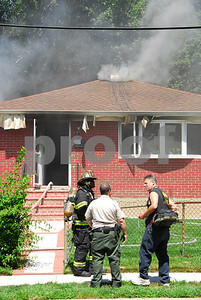 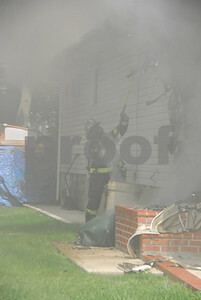 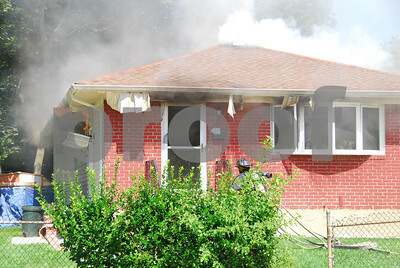 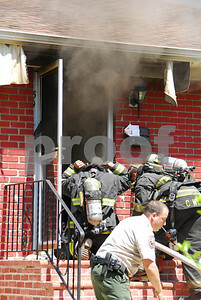 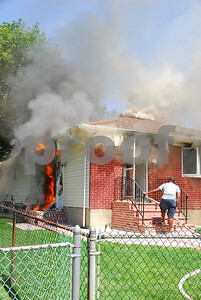 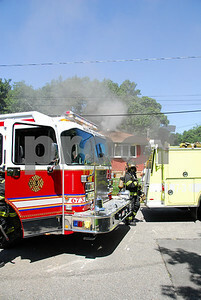 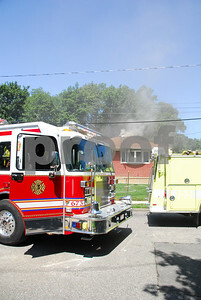 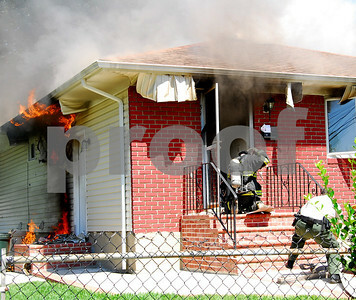 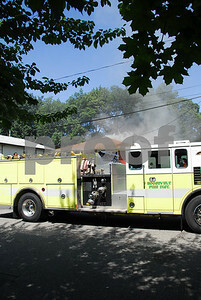 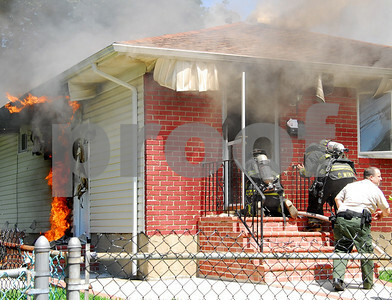 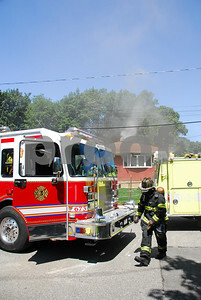 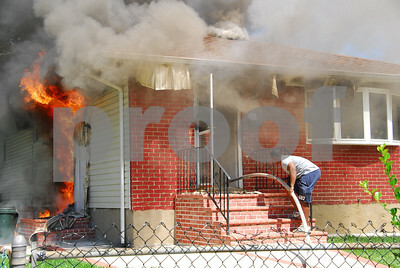 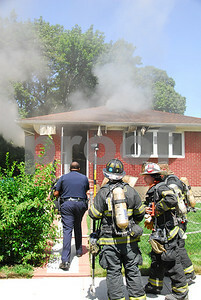 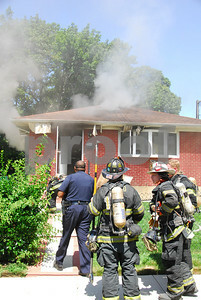 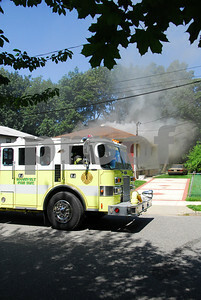 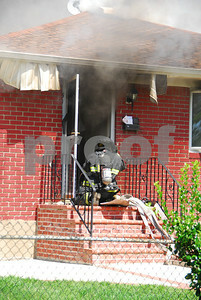 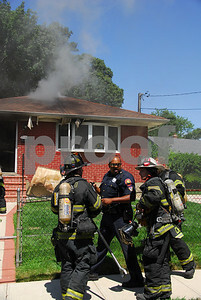 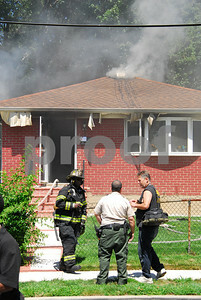 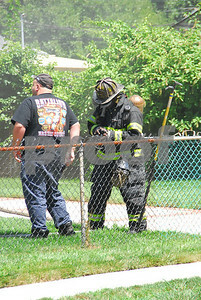 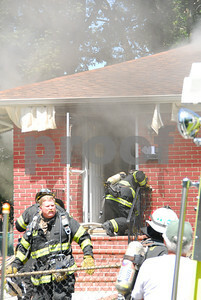 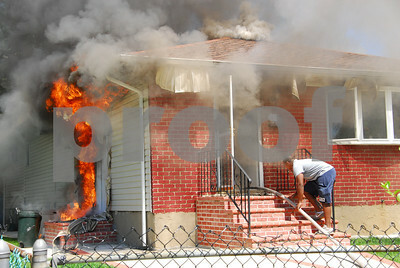 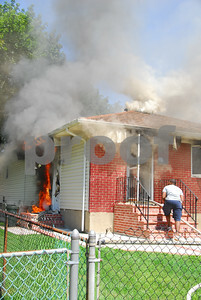 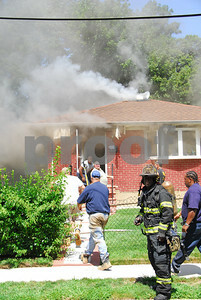 I rolled in with the first due chief and found heavy fire & smoke showing. 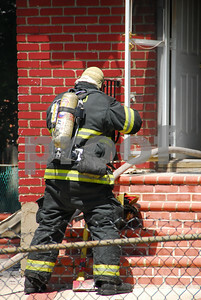 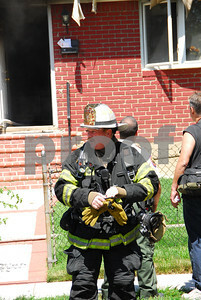 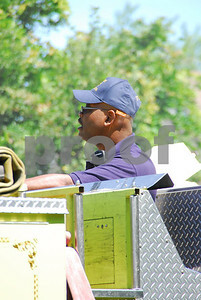 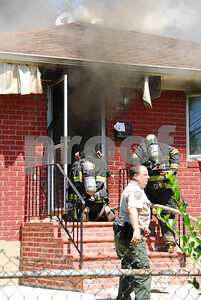 The last occupant was exiting the building when the chief arrived.